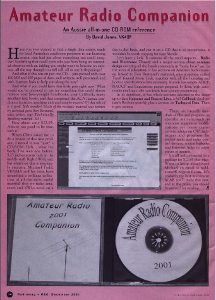 A review of the original Amateur Radio Companion CD. 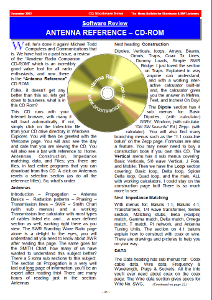 A review of the original ARC Antenna Reference CD. 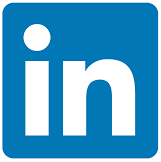 If you have any questions or wish to provide feedback please email us .